We check all reviews before publishing them. Knowing what's allowed will give you the best chance of ensuring your review is passed first time. These Moderation Rules (“Rules”) apply to any use of the review section of the Auto Trader Website (“Website”). Any submission of material by you to the Website means that you accept and agree to abide by all the terms & conditions of these Rules. Owner reviews submitted to the Website (“Reviews”) will be checked for compliance with the content standards set out in these Rules before publication. We will try to publish as many Reviews as we can but we cannot guarantee that all Reviews will be published. We also cannot guarantee how quickly Reviews will be posted on the Website. Although Reviews are checked prior to publication, we are under no obligation to you or to any other person to oversee, monitor or moderate the Website or any other service we provide on the Website and we may stop moderating the Website at any time. You are solely responsible for your Reviews. We are not responsible as author, editor or publisher for any Review submitted to the Website and we expressly exclude our liability for any loss or damage arising from use of the Website in contravention of these Rules. We reserve the right to promptly remove, or to disable access to, any Review which we deem to be potentially defamatory of any person, unlawful, inappropriate, in violation of any third party rights or otherwise in breach of these Rules. By submitting a Review, you represent and warrant that (a) the Review does not breach these Rules; (b) you will maintain the e-mail address that you have registered with us; and (c) you are 18 years of age or older. Use of the review and comments sections of the Website are for your personal use only and are not to be used for any commercial purposes including, without limitation, to advertise goods and/or services. You must not attempt to solicit the personal details of other users. These Content Standards apply to all Reviews and must be complied with. We will determine, at our discretion, whether a Review breaches the Content Standards. be in any language other than English. You grant to us a non-exclusive licence to freely use that Review and to freely use, edit, alter, reproduce, publish and/or distribute the material contained in your Review. This licence is free of charge, perpetual and capable of sub-licence. We may exercise all copyright and publicity rights in the material contained in your Review in all jurisdictions to their full extent and for the full period for which any such rights exist in that material. By submitting your Review to the Website, you warrant that you have the right to grant to us the licence described above. disclosure of such information to law enforcement authorities as we feel is necessary or as required by law. We exclude our liability for any action we may take in response to a breach of these Rules. 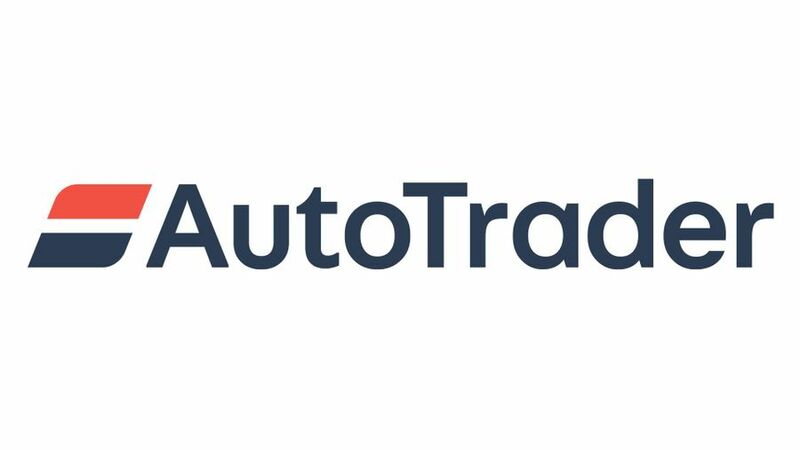 If you wish to complain about any Review posted to the Website, please email us at ownerreviews@autotrader.co.uk and give us as much information as possible as to why you think the Review should be removed from the Website. Our editorial team will endeavour to review your complaint and the relevant Review as soon as possible. We will deal with any Review which, in our opinion, violates these Rules in such a way as we deem appropriate. We may revise these Rules at any time and you should ensure that you check these Rules from time to time to take notice of any changes we make, as they will be deemed legally binding on you from the time they are posted on the Website.